Pamplin Media Group - So you want to shoot like the pros? So you want to shoot like the pros? 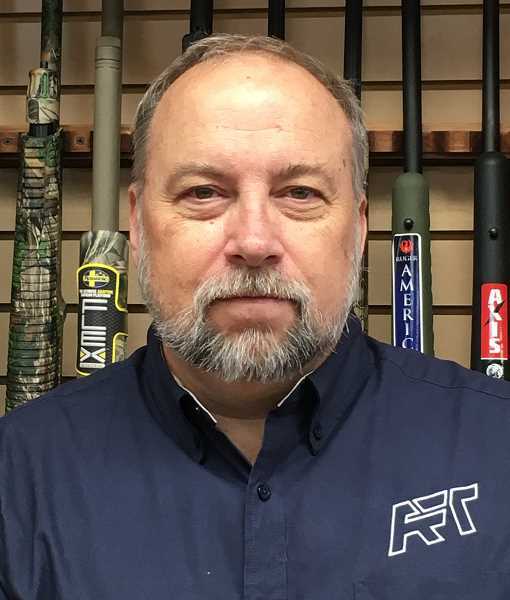 This Article brought to you courtesy of Tony Kriss of Advanced Firearm Training, Gresham Outlook Firearms Expert. Well there is one trick that you can master in a few minutes next time you're out with your favorite side arm (Hand gun). Often times most shooters really don't take the time to understand sight alignment. Sight alignment you say, "I use my sight." But do you really? Sight Alignment and Sight Picture are two terms that are quite often used interchangeably. Sight alignment is the relationship of the front and rear sights. Proper sight alignment of the two sights means that the top of the front sight is vertically centered in the notch of the rear sight. The best way I tell students is equal height and equal light. If your front sight is lower than center you will shot low, or if that front sight is higher than the rear sight you will shoot high. The same go for left and right. A good shot will always make sure of his or her sight aliment before they depress the trigger. When going out shooting always remember use a good grip and stance, take your time, alien your sight, squeeze the trigger and never juke the trigger. These simple things will raise your shooting score. And make you a better Pistolero.